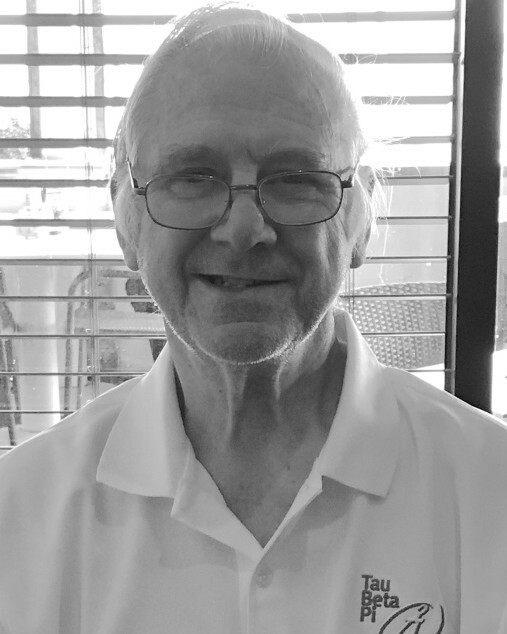 Roy Neal Cain, 79, of Fredericksburg passed away on Monday, February 4, 2019 at Mary Washington Hospital. Mr. Cain was a member of Tau Beta Pi Engineering Honors Society. He worked for more than 40 years at the Naval Surface Warfare Center in Dahlgren. Mr. Cain was a devoted husband, father and grandfather. He enjoyed playing golf and bowling; overall he loved spending time with his family, especially his grandkids. Survivors include his wife, Janet Cain; children Melinda Cain and Craig Cain; grandchildren Chandler, Mikaylah and Landon Cain; and brother Dan Cain of Charleston, W. Va. He was preceded in death by his parents, Roy and Ruth Cain. A service will be held at noon on Saturday, February 9 at Covenant Funeral Service, Fredericksburg. The family will receive friends one hour prior at the funeral home. Entombment will follow in Sunset Memorial Gardens Mausoleum.